Let us help you qualify for the lowest rates! 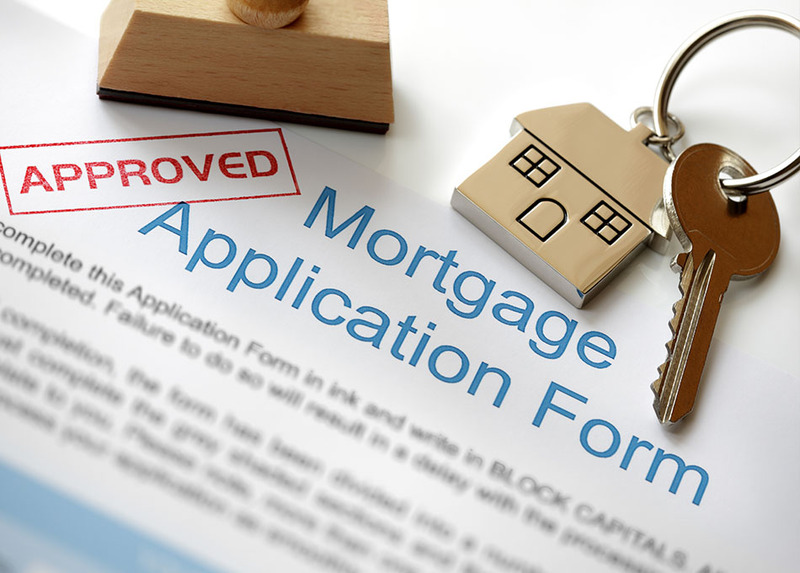 Complete our secure online mortgage application and get approved within 24-48 hours. Learn about your options and make better decisions. If you’re ready to learn about mortgage loans and programs, we’re here to help. Get qualified today. Why rent when you can own for less? Get prepared and learn what you can get approved for and special financing rates. Contact us today to get started. We make the loan process quick and easy. Let us shop for you the best rates available. Get approved in as little as 24 hours with our online application. 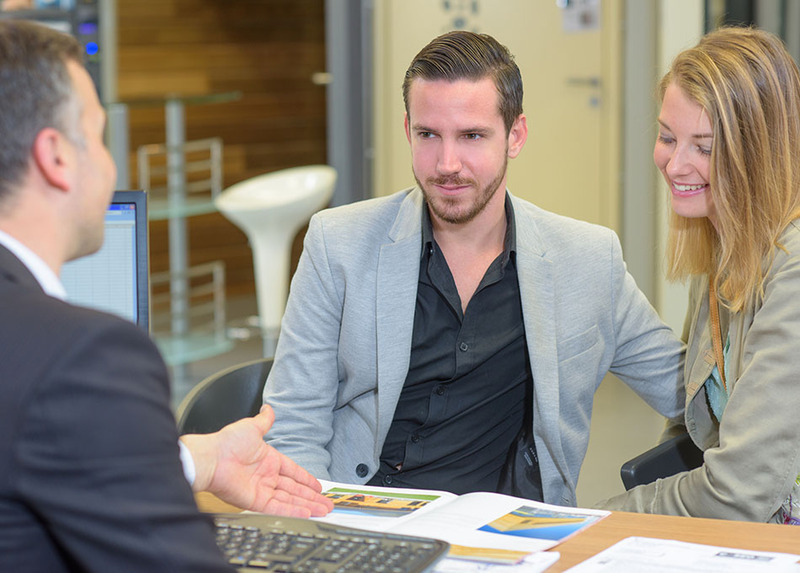 You can trust our knowledgeable mortgage professionals to keep you on track from start to finish. We’re committed to providing you with the very best in customer service. As a local business, we treat our clients like our neighbors and we are here to help by providing guidance through the home-buying process. We know how to customize mortgages to fit your unique needs and we will work closely with you to close your loan as quickly as possible. 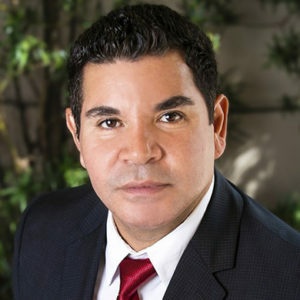 The Owner and President of Pacific Lending Group, Javier Cubas, has been a licensed Mortgage Broker) since 1997. His expertise, passion and commitment to the mortgage, title, insurance and real estate industries during the past 25 years, has allowed him the opportunity to help thousands of clients achieve the “American Dream” of homeownership. The secret to the success of Pacific Lending Group starts with carefully selecting experienced mortgage loan originators from diverse backgrounds that pride themselves in providing unparalleled and professional customer service, along with the most competitive and aggressive loan rates in the market. Their #1 goal is your complete satisfaction. Pacific Lending Group maintains an impressive A+ Better Business Bureau consumer rating and is approved with dozens of lenders. 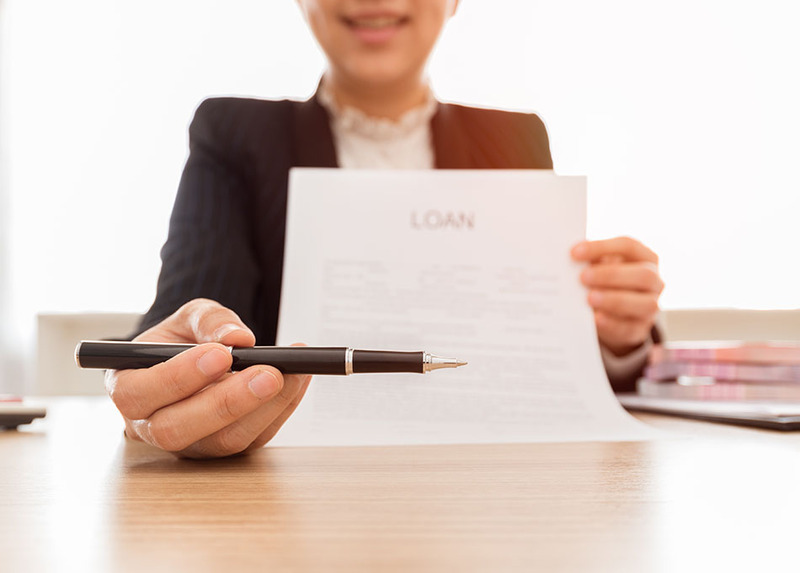 We proudly offer nearly every mortgage product available including Conventional Loans, FHA, VA, Jumbo Loans, FHA 203k and even specialized loans for those who are Self-Employed. We save you time and money by always negotiating the lowest rates for you. We use local appraisers & underwriters accelerating loan processing and 21-day closings. We tap into a much larger pool of options by working with many different lenders. With our experience you get the best interest rates and advice; we are experts in what we do. They did everything that they said he would plus more! Would you like to speak to one of our Mortgage Loan Originators over the phone? Just give us a call at (954) 227-4727 anytime between the hours of 9 a.m. and 5 p.m. Monday thru Friday or you can email us if you prefer. Just fill in the details on the right and we will be in touch with you shortly.